NickLannon.com: Sermon (VIDEO): What Does the Sign Say? Sermon (VIDEO): What Does the Sign Say? 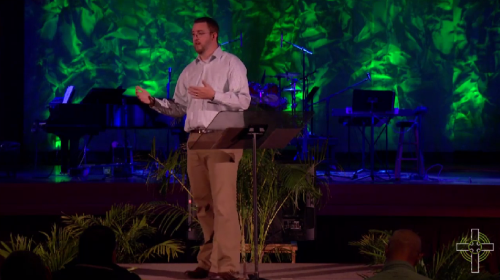 On February 5, 2014, I preached at Coral Ridge Presbyterian Church's Midweek Service. My text was John 10:1-10.